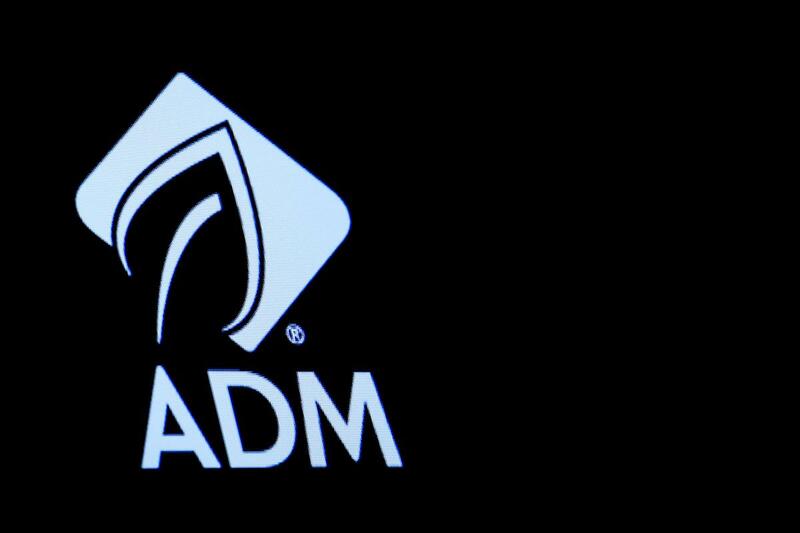 BUENOS AIRES/LONDON (Reuters) – Top U.S. grain merchant Archer Daniels Midland Co (ADM.N) has approached Argentine soy crusher Molinos Agro (MOLA.BA) about buying the company’s livestock feed and soyoil manufacturing plant, and talks may continue, three sources said. The escalating trade war between the U.S. and China has reordered trade flows across the global grains sector, affecting companies like ADM, Bunge (BG.N), Cargill Inc [CARGIL.UL] and Louis Dreyfus Co [AKIRAU.UL], which together are known as the “ABCDs” and dominate the industry. Earlier this year the sector was hit by a drought on the Pampas farm belt that shriveled soybean supplies. But over the long-term, with demand growing for soymeal feed needed for China’s massive pork sector, soy crushing along the Parana may thrive again. Argentina is the world’s top exporter of soymeal and soyoil, used for cooking and making biodiesel. The nation’s massive soy crushers and grains elevators are sandwiched between the Pampas and the deeply dredged Parana. The set-up offers logistical advantages over main competitors Brazil and the United States, where moving grains involves more costly ground transportation and loading products on and off barges. Molinos was formed in 1902 as a unit of Bunge. It was sold to the Perez Companc group in 1999. The company’s main crushing facility is in San Lorenzo, on the Parana. It has a nominal crushing capacity of 20,000 tonnes of soy per day.